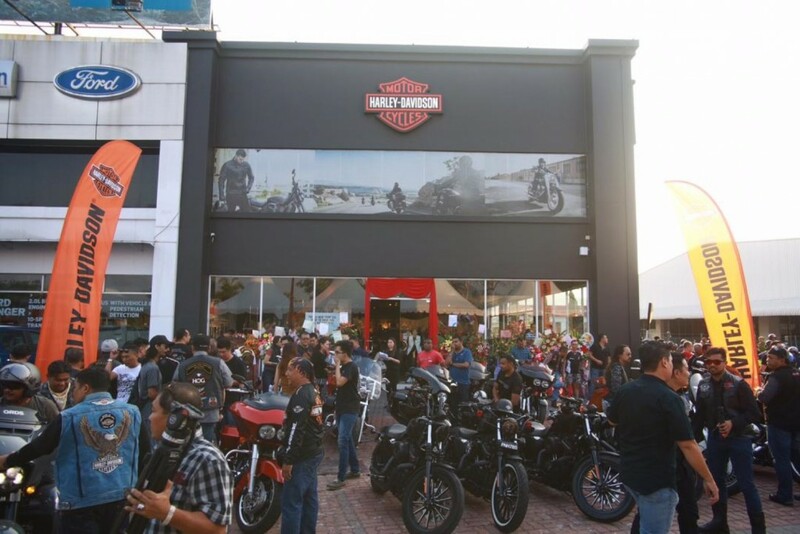 PENANG: American motorcycle manufacturer Harley-Davidson Motor Company announced the official re-opening of its authorized dealership in Penang today. 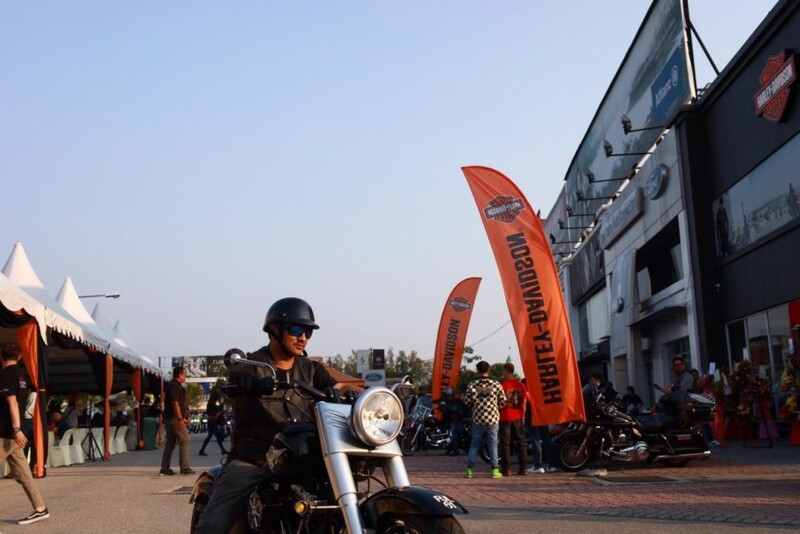 Together with Harley-Davidson of Melaka and Harley-Davidson of Petaling Jaya, Harley-Davidson of Penang reinforces the brand’s commitment to expanding its footprint and strengthening its dealership network in this growing market. 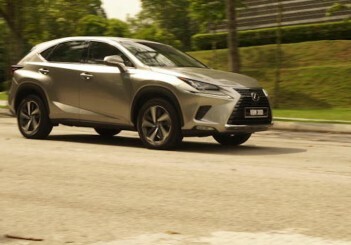 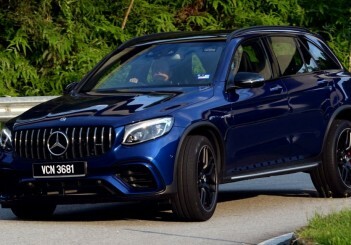 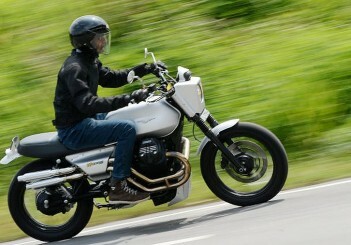 Seng (a specialist in premium motorcycles in Penang). 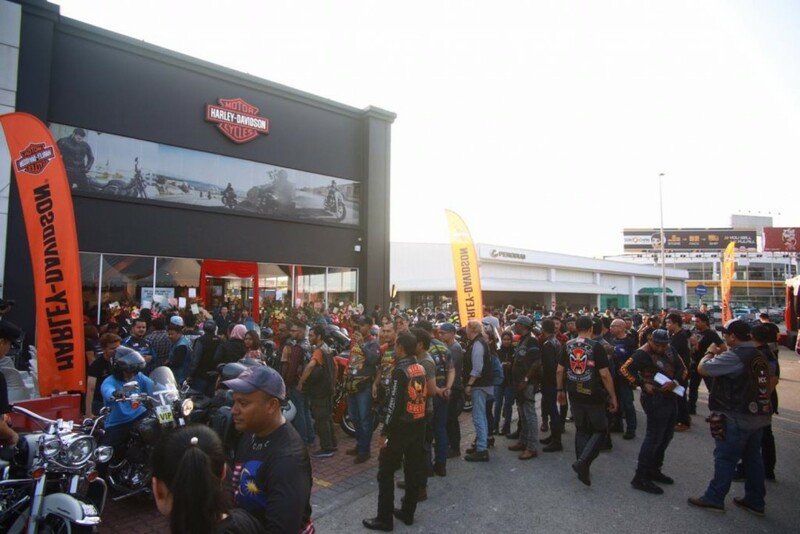 Owners and riders from around the country together with company directors Goh Kian Sin and Kheoh Hock Seng as well as Harley-Davidson Asia Emerging Markets District Manager Koh Jyh Woei graced the grand opening. 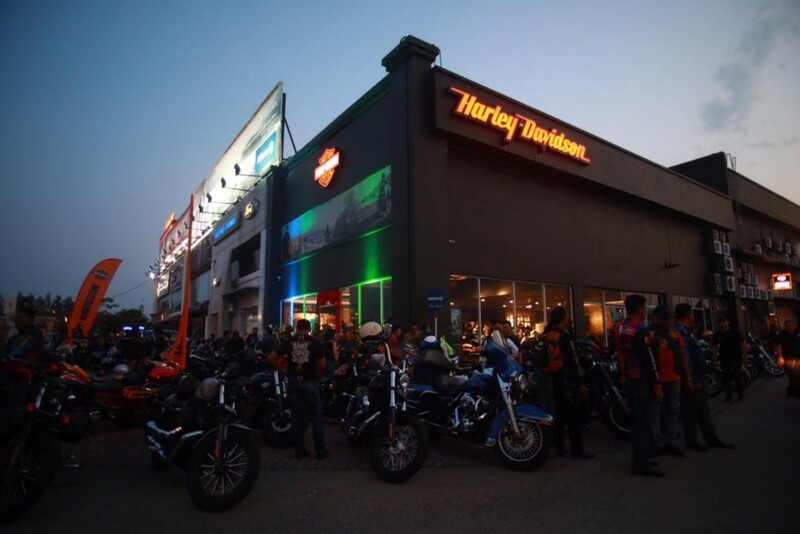 customers," said Harley-Davidson Asia Emerging Markets managing director Johan Kleinsteuber. 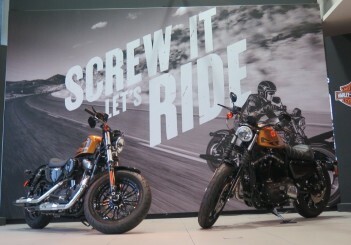 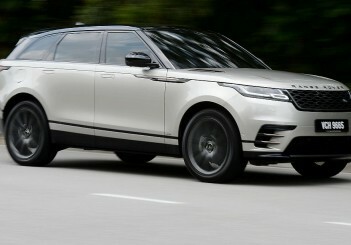 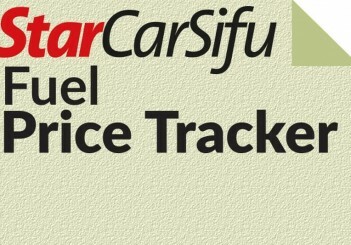 For more information log on to www.harleypenang.com or call +604-506 2200.